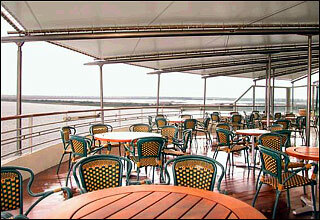 The Sports Deck features the Observation Deck, volleyball courts, and basketball courts. 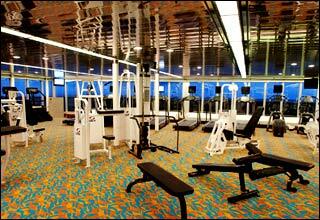 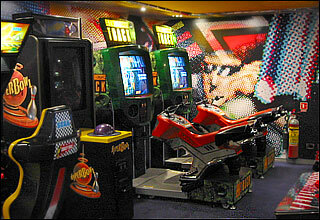 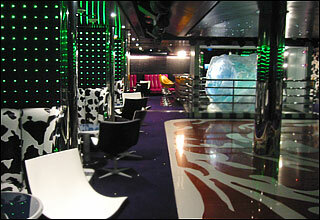 The Observation Deck features the Crow's Nest, Oak Room, Golf Simulator, Kid Zone, and Wave Runner. 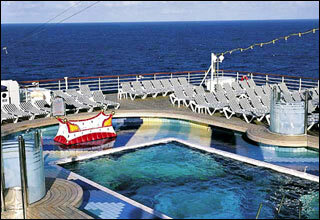 The Lido Deck features the Greenhouse Spa and Salon, the gymnasium, Lido Pool, Lido Bar, Terrace Grill, Lido Restaurant, and Aft Pool. 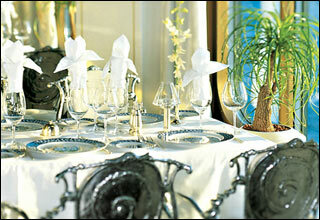 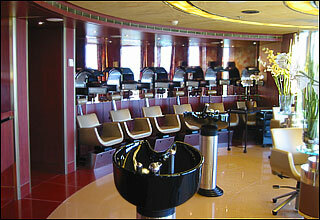 The Navigation Deck features staterooms in categories SB, SS, VA, I, and J. 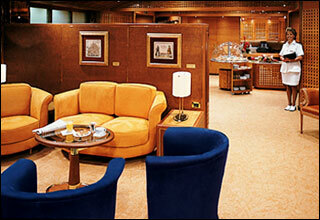 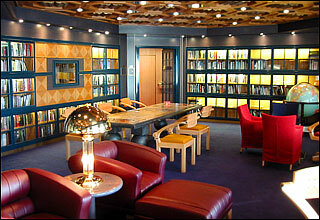 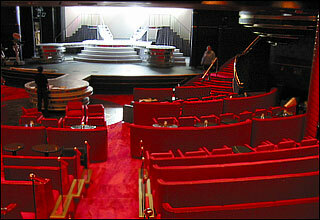 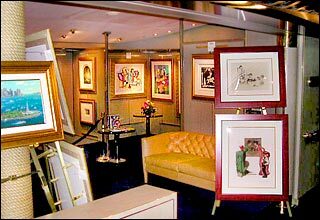 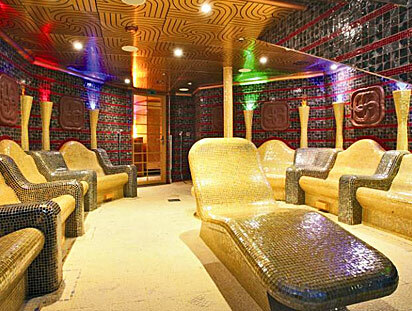 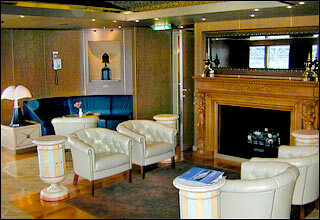 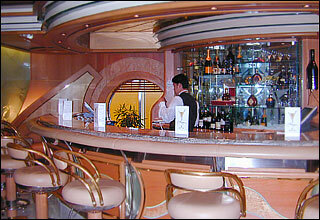 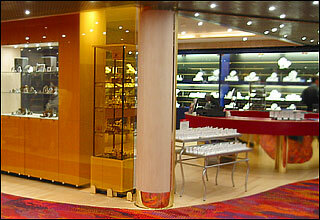 The Rotterdam Deck features staterooms in categories PS, SA, SB, VA, and J, as well as the Neptune Lounge and Conceirge. 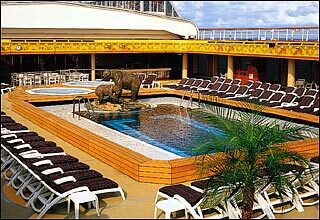 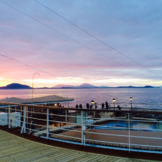 The Upper Verandah Deck features staterooms in categories SB, SC, SY, SZ, VA, VB, F, I, K, and L.
The Verandah Deck features staterooms in categories SC, SY, VA, VC, VE, VF, and L.
The Upper Promenade Deck features staterooms in categories SC, VA, VB, VD, VF, VH, F, G, GG, H, HH, M, MM, N, and NN. 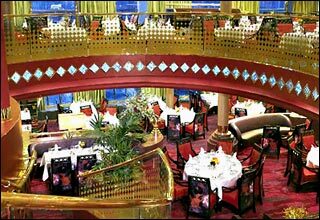 The Promenade Deck features the Vista Lounge (upper level), Explorations Cafe, Coffee Bar, Library, Shopping Arcade, Ocean Bar, Photo Gallery, Upper Vista Dining Room, and the Atrium. 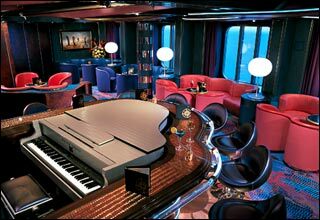 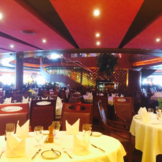 The Lower Promenade Deck features the Vista Lounge (mid level), the Casino, Piano Bar, Sports Bar, Queen's Lounge and Culinary Arts Center, Art Gallery, Pinnacle Grill, Pinnacle Bar, Explorers Lounge, Lower Vista Dining Room, and the Atrium. 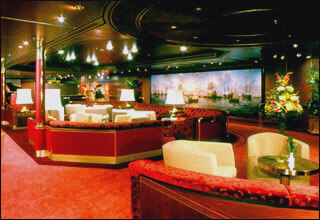 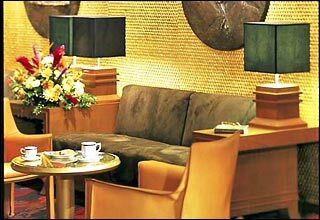 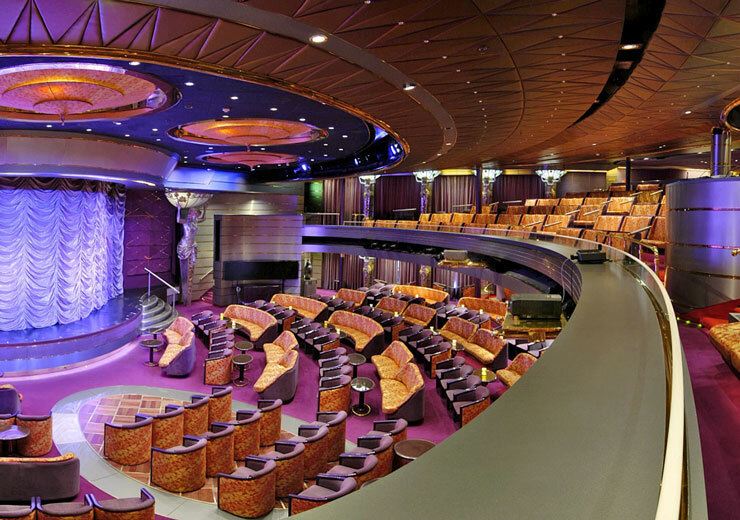 The Main Deck features staterooms in categories C, D, DD, E, F, J, K, and N, as well as the Vista Lounge (lower level), and the Atrium.